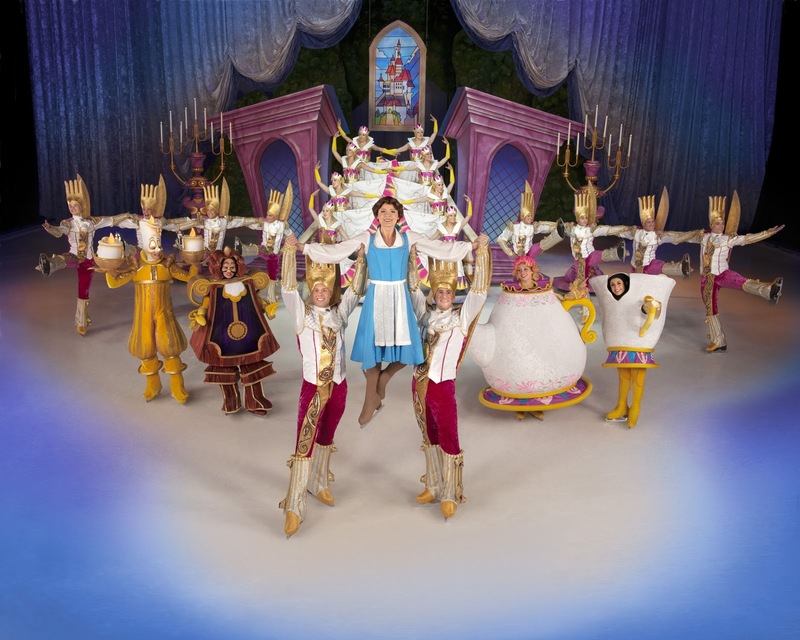 So, March Break still seems a little far right now (and therefore my tickets to the June NKOTB, 98 Degrees and Boyz II Men concert seem even further...) but I am SO excited to take Hannah to her first live Disney show - on ice, no less! The first Disney movie we ever watched together was Beauty and the Beast. I chose it because Belle looks most like Hannah - brown hair and brown eyes (and because my favourite Disney movie, The Lion King, may have been too scary). I am definitely most excited to see Belle, but also looking forward to seeing Merida from Brave, Ariel from The Little Mermaid, and Rapunzel from Tangled. 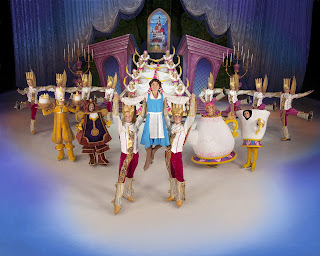 Disney On Ice Rockin' Ever After will be in Toronto from March 13-17, 2013 at the Rogers Centre. Stay tuned, this week starts a new giveaway on YYZ Bambina - for four tickets to a Toronto show!